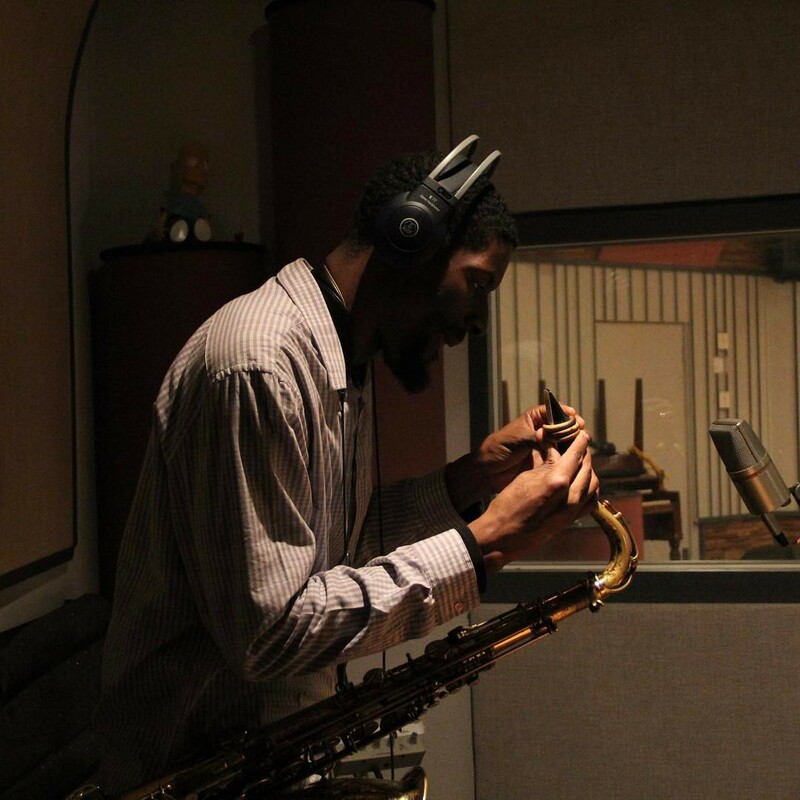 Quamon Fowler is known world wide for his musical skills on the saxophone and has been awarded in recognition of his music composition and improvisation skills. One of the most notable recognitions is winning 3rd place in the 2008 Thelonious Monk International Jazz Saxophone Competition. He has released 6 CDs and published one book as an independent musician and educator. In 2009, Quamon created a website called, JazzWebShed. He provided educational videos for jazz musicians in the areas of jazz improvisation, music business, and music marketing. Quamon has always had a passion for performing and helping aspiring musicians. This is what led him to expand his vision to create, TeXas10er Music Academy. Here at Texas10er Music Academy, the goal is to provide music performance & educational videos from Quamon and his friends. It doesn't matter if you are a music lovers or music student, TeXas10er Music Academy is committed to provide inspirational music, performances, and lessons to touch the heart and soul of those who become apart of the academy.